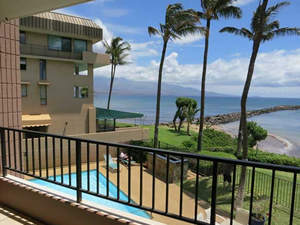 Easy Maui Home Search - Enter Your Desired Location, Price, Bed , Bath & Then Click SHOP! Aloha and Welcome to your #1 Maui Real Estate Resource. Thank you for shopping at the Best Maui Real Estate website where you will find out about Howard Dinits , Relocating to Hawai’i, the best Free Maui Condo Guide and properties for sale in Maui, Kihei, Wailea and Makena areas. I believe Real estate does not have to be a drag! Let me take you through the process with my unique approach and I’ll show you. Contact Agent Howard Dinits today or sign up for my Property automated listing alerts. Mahalo! Maui Mobile Friendly Real Estate website that works with iPhone, Android, Blackberry, Windows, Phones, Tablets and Apple iPods. Don’t keep me a secret! Referring your family, friends and associates in need of Maui Real Estate services and advice is greatly appreciated. 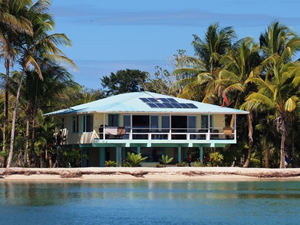 Click Here to submit a referral to a Hawaii Certified Residential Specialist. 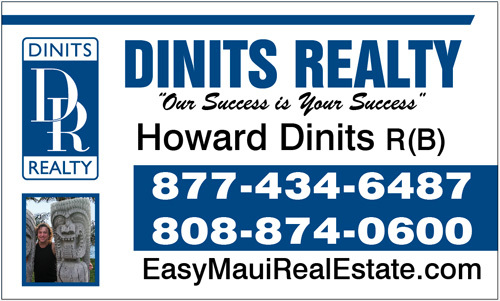 Howard Dinits offers unparalleled service to ALL clients in the Maui real estate market. Howard’s knowledge about homes and condos in Kihei, Wailea, Haiku, Hana, Honokohau, Kahakuloa, Kahului, Kapalua, Kaupo, Keanae, Kihei, Kula, Ulupalakua, Kanaio, Lahaina, Maalaea, Makawao, Olinda, Haliimaile, Napili, Kahana, Honokowai, Wailea, Makena, Wailuku areas is unsurpassed and your complete satisfaction with Howard’s service and representation is his number one priority. He can help you with Oceanfront Condos, Beachfront homes, golfing areas, town homes, fixer uppers and commercial real estate. Whether you are considering buying a home, selling a home or both, our team knows the process inside and out and will make it as painless as possible and we always try to save you time and money wherever possible. Featured Property for Sale: Some of the best properties for sale are displayed right here. 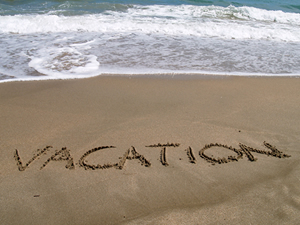 As an expert in the Maui real estate market, I can provide you detailed information on these homes, or any others! Our Real Estate Blog provides fresh perspective on our market activity. You’ll Learn about REO’s For Sale Foreclosures. Bank Owned Properties and Short Sales. Be sure to check these out! Email Listing Alerts: Be the first to know what’s coming up for sale in the Maui real estate market with our New Property Listing Alerts! Just tell us what you’re looking for and we’ll email a daily update of all homes listed for sale since your last update. You can unsubscribe at any time. What’s Your Home Worth: Receive a FREE analysis of your home’s approximate present value on the market today. Apple iTunes Podcats: If you have an iPhone or iPod you can subscribe to my Podcasts about Maui, Condos and Homes for sale by clicking this link. Howard Dinits R(B) your Certified Residential Specialist will help you find Maui Real Estate and Hawaii Real Estate. Be it Foreclosure, Bank Owned, REO, or Short Sale and Under Water, Homes for sale, Maui Homes for sale, condo, condos, Maui properties. Dinits knows the deals and can find you a Maui Home for sale and Hawaii Home for sale. 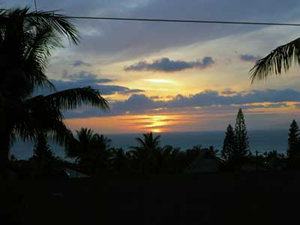 Luxury Maui Real Estate, Oceanfront Hawaii Real Estate, Maui Hawaii Real Estate and Hawaii Is Howard Dinits specialty. You can count on us to be your Maui Realty Advisor because the Maui and Hawaii Real Estate market is different than other states or countries. Search the MLS for Maui Homes for sale and Hawaii Homes for sale with Maui properties accessible via MLS search. United States Hawaii is the 50th we are on Hawaii Standard Time HST. You can shop 24 hours a day for Real Estate in Hawaii , Real Estate in Maui, Maui Homes for sale and Maui Hawaii Real Estate. This award winnning, high tech website allows you to find a Hawaii Home for sale, Maui properties and save them in your user account. 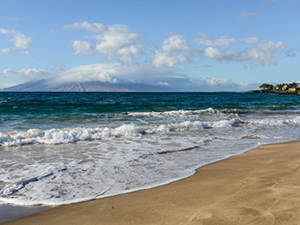 Maui Hawaii real estate – is our passion so our website https://easymauirealestate.com features real estate services and mls listings in South Maui, Wailea, Makena, and Kihei. We will help you find property for sale including Maui beachfront homes, luxury condos, town homes, golf course estates, vacant land and condos. Howard is a top producing and selling Real Estate Broker and REO agent in Maui Hawaii. Our teams real estate focus is helping people with their first or second vacation or oceanfront, beachfront homes, townhomes, condos, and foreclosure property for sale. Let us know if there is something specific you are looking for and we’ll find what you need. 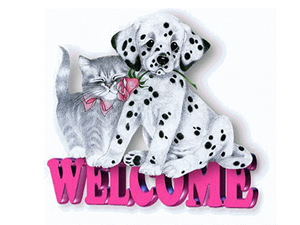 Enjoy your visit and please contact The Dinits Team if there is anything we can do to make your next home buying or home selling experience the best it can be! Success is getting paid for doing what you love. Please use our site as if it is your website. Your Login is your email address. (no password) You can save the properties that interest you in your account just by clicking the save button on each listing. This service is provided By Howard Diniits R(B) to you for FREE. All we ask is, that you . . . Please contact us toll FREE 877-434-6487 when you are ready to make an offer as this is how we make our living and are able to pay to improve and maintain this website for your use. Each and every seller on this site has agreed through the Multiple Listing Service, to pay me a commission. So it doesn’t cost you any more to have the BEST Real Estate Agent help you. You will most likely save money by working with me, by utilizing my negotiation skills and the various business arrangements I have with the service providers you will need throughout your buying process. Be sure to contact Howard either via email or phone 877-434-6487 if you have any questions or are ready to make an offer.